We love European cities because of their cultural heritage, their amazing old towns and their amazing castles! We love the architecture and the atmosphere of European castles and whatever country we visit, we always find castles which are must-sees there. So we did in Hungary. Usually people think of Budapest immediately when they hear the word ‘Hungary’. Budapest is a beautiful and vibrant city indeed and it is definitely a must-see, but this small country has so much more to offer. Bunch of wonderful castles for example. Their size is not comparable to those huge French and German castles with hundreds of rooms, but you know, size is not the most important thing. But if I already mentioned size, there’s a huge advantage for Hungary in these terms: since it’s a small country, everything is close. 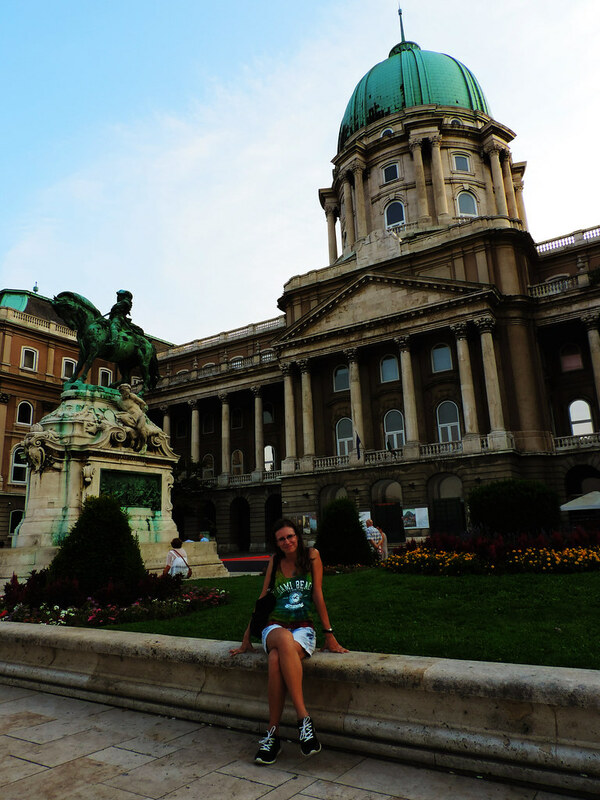 The Royal Palace of Buda is probably the most famous Hungarian castle. It can be seen from most part of the city center and it is wonderfully lit up during the night. It was built in the 13th century after the Mongolian invasion and it was completely destroyed when liberating Buda from the Turks and badly damaged after World War II. Nowadays it is rebuilt in a Neo-Baroque style. 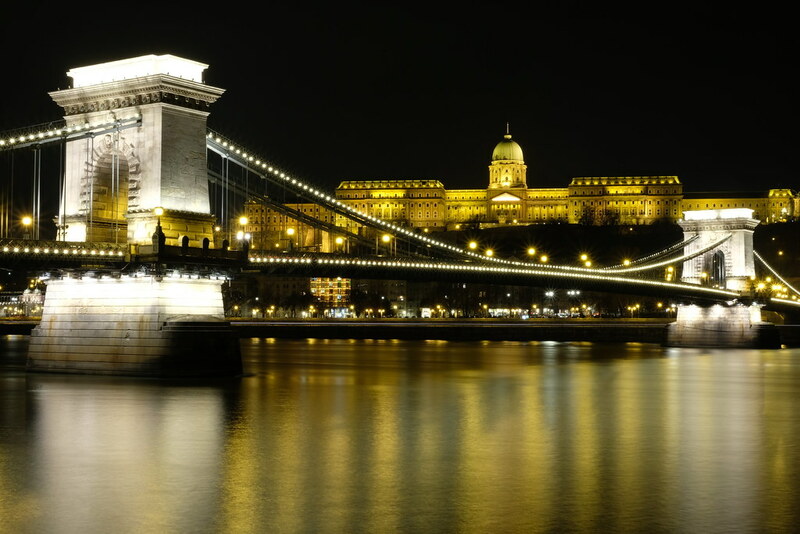 It is home to the Hungarian National Gallery, the Budapest History Museum and the National Library. Yes, that means no furnished rooms to visit in this castle. 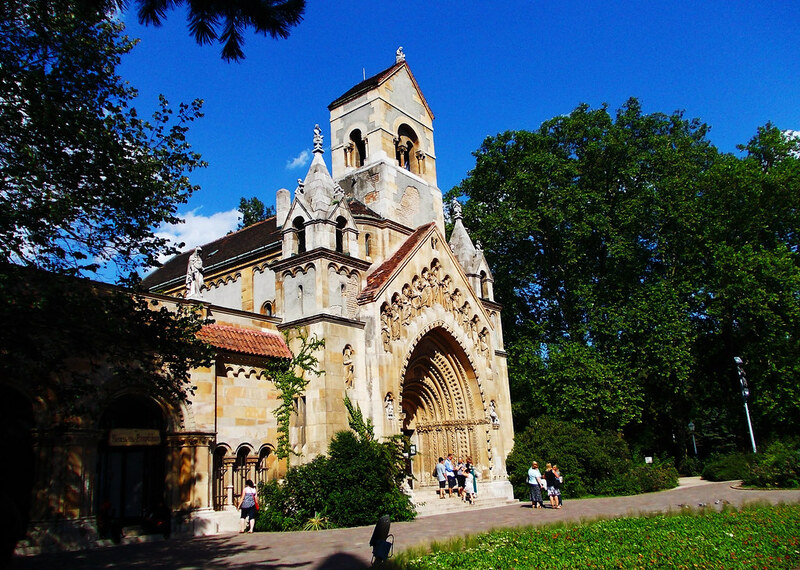 However its courtyard is open to the public and it is home to several festivals year round (Wine Festival, Beer Festival, Easter Festival, Renaissance & Medieval Festival, Hungarian Palinka and Sausage Festival just to mention a few). 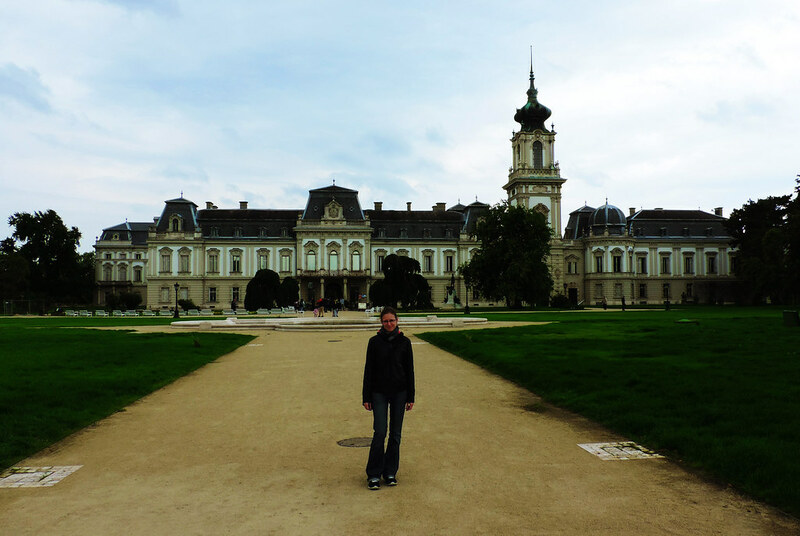 Our favorite castle in Hungary! My first word to describe it would be: colorful. It’s enough to only visit a couple of rooms to understand why. It’s not decorated mostly with golden colors, but with lots of different colors varying in each room. Sometimes referred as ‘the Hungarian Versailles’ it is a very popular tourist attraction located in the Northwest part of Hungary, just 2 hours drive from Budapest. 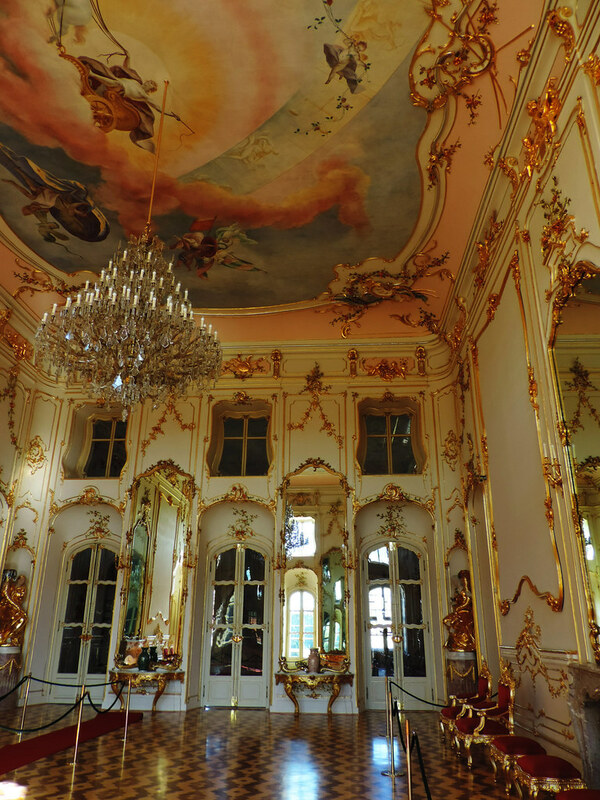 Esterházy Castle is a beautiful example of the Rococo architecture. I just love this architecture style and this castle is a perfect place for anyone to fall in love with it as well. 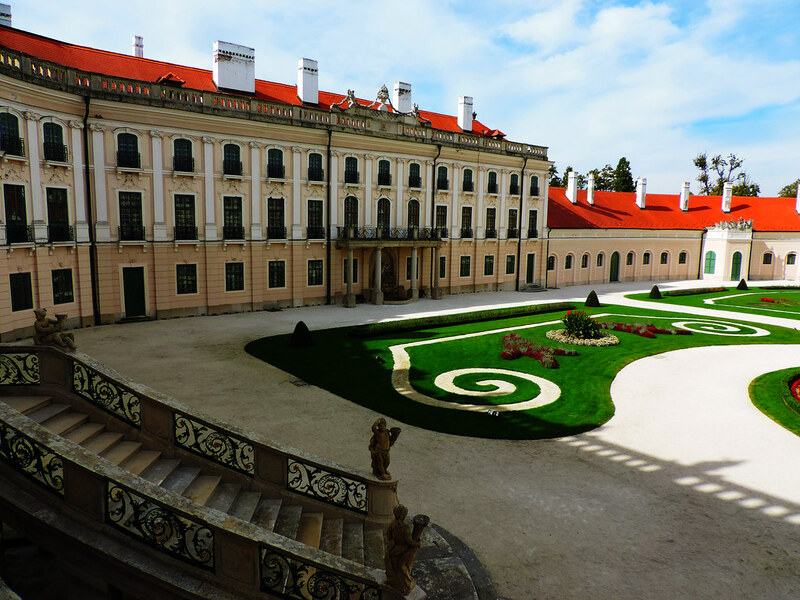 Once it was the family nest of Esterházy family, today it’s operated by the government as Esterházy Castle Museum. It can only be visited as part of a guided tour – and this is a good thing, because you will be told a bunch of exciting stories about the history of the castle and about the people once lived here. Guided tours are available in Hungarian, German or English. Though if you want a German or English tour it’s a good idea to call them in advance, because foreign language tours are organized on an on-demand basis. Most of the rooms in the castle are beautifully renovated and furnished and you can also see amazing pieces of the world famous Zsolnay Porcelain. 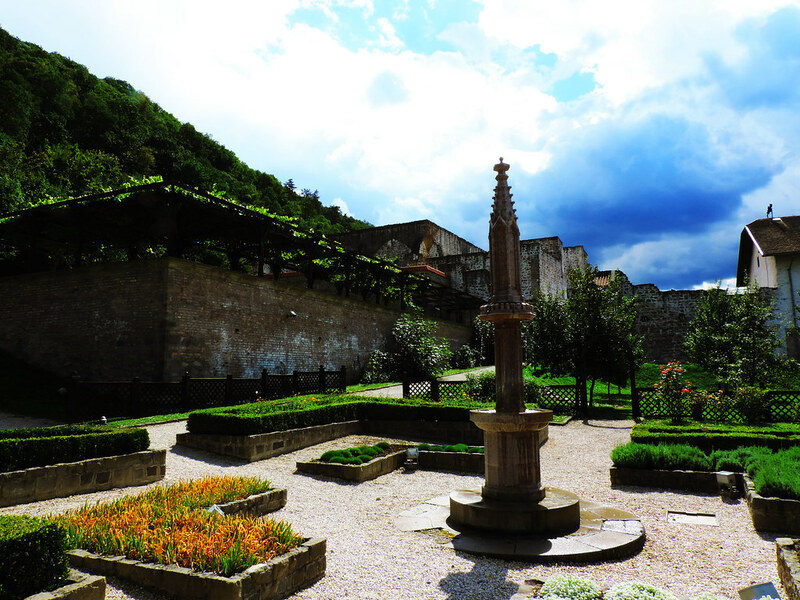 After finishing the guided tour inside the castle, don’t forget to have a lovely walk in the castle gardens. These are open for the public during the castle opening hours. 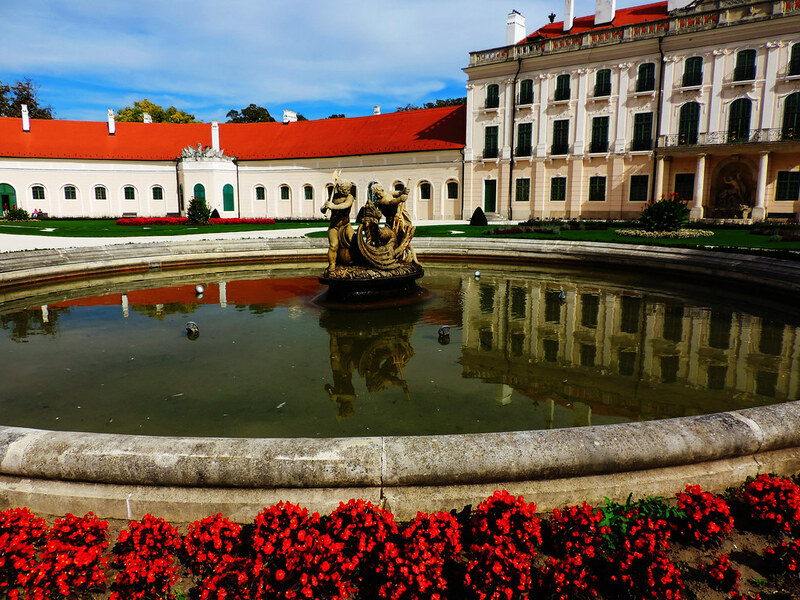 Gödöllő is only 40 minutes drive from Budapest and it has an amazing Baroque palace which served as an exemplary model for other Hungarian palaces of the Baroque period. It was built by Count Antal Grassalkovich I in the 18th century and later became a royal palace as it was a coronation gift to Emperor Francis Joseph I and Queen Elizabeth (Sissi). 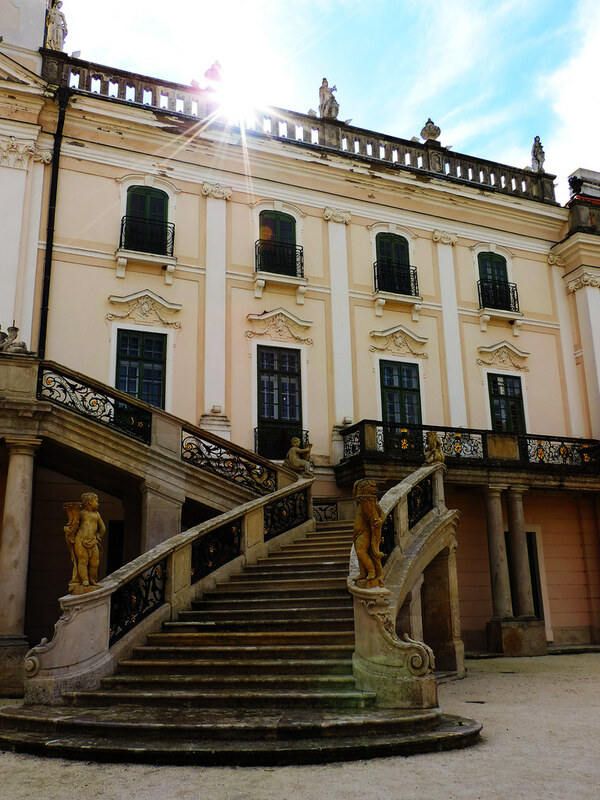 It was one of Sissi’s favorite residence to stay and the permanent exhibition about the royal suites presents the story of her life, too. 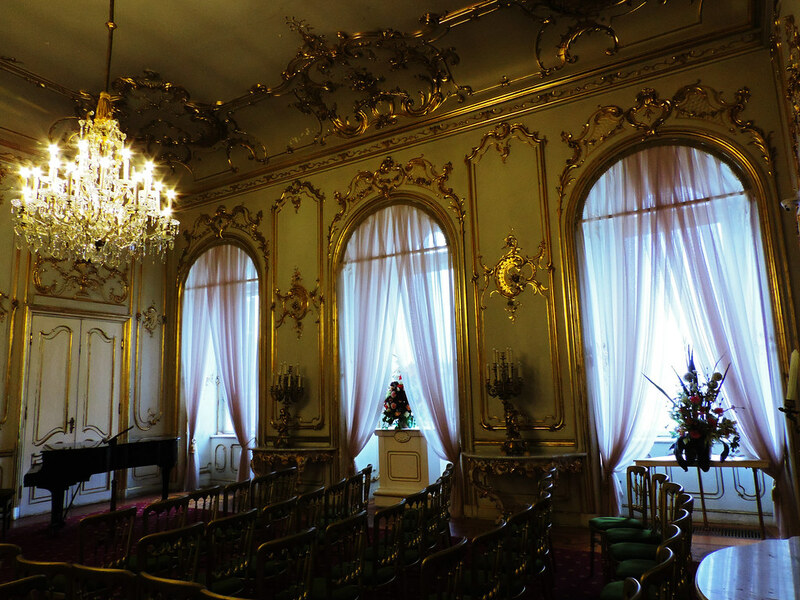 Most of the rooms in the palace are furnished, you can see rooms both from the Grassalkovich era and from the time of Sissi. Temporary exhibitions are organized from different topics of the Hungarian history and everyday life. Of course, the palace comes with a nice garden which you shouldn’t miss. 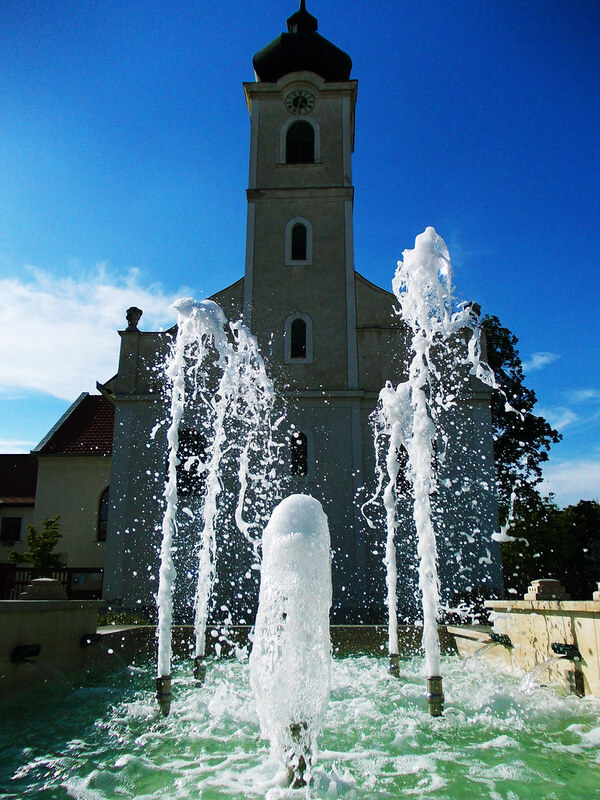 The center of this small town, Gödöllő is very close to the castle and it’s also a charming place to look around if you have time. The town of Keszthely is located at Lake Balaton, Hungary’s biggest lake and it’s just 2 hours drive from Budapest. 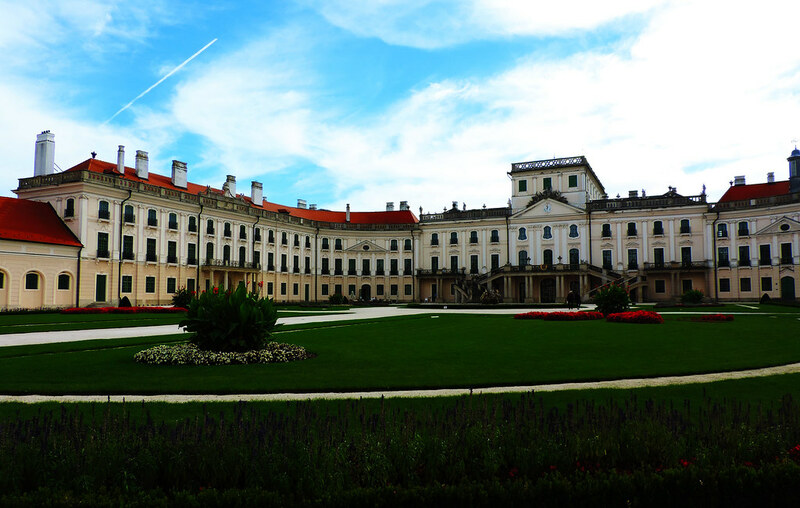 Festetics Palace is its popular Baroque palace which is a museum and an events centre today. The Festetics family was one of the most significant ducal families in Hungary. 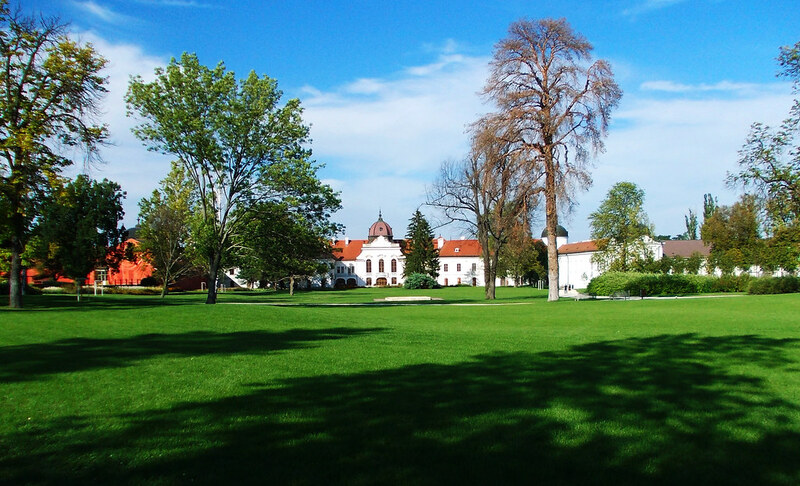 They founded Georgikon, the first agricultural college in Europe in 1797. And they built this amazing 34-room palace. Now this is another palace which I could easily describe with one word: warm. It has such a warm and cozy atmosphere! 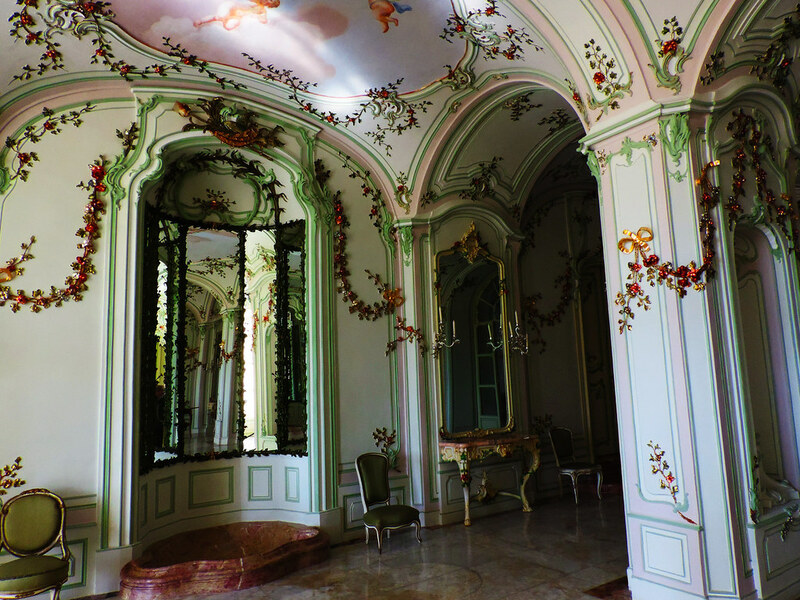 As part of the permanent exhibition about the aristocratic lifestyle most of the furnished rooms can be visited. 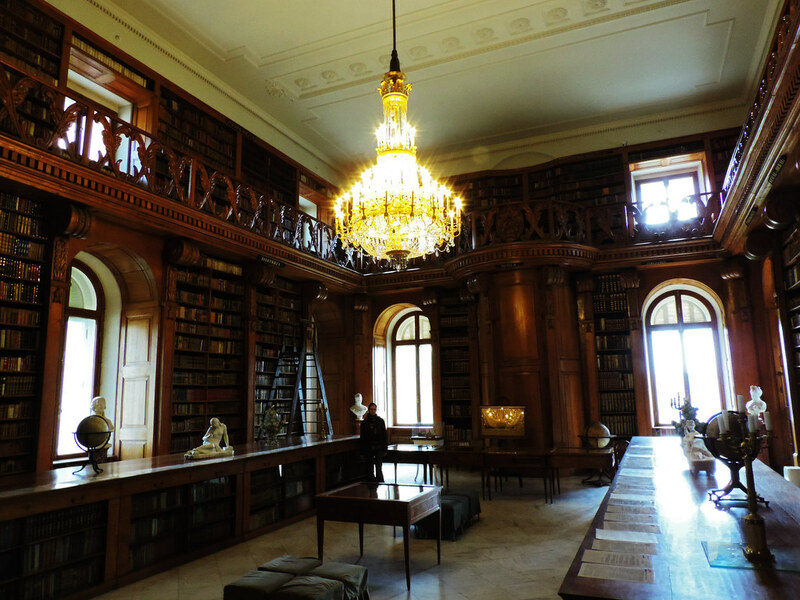 Our favorite pieces of architecture in this palace is a wooden staircase and an enormous, beautiful library. 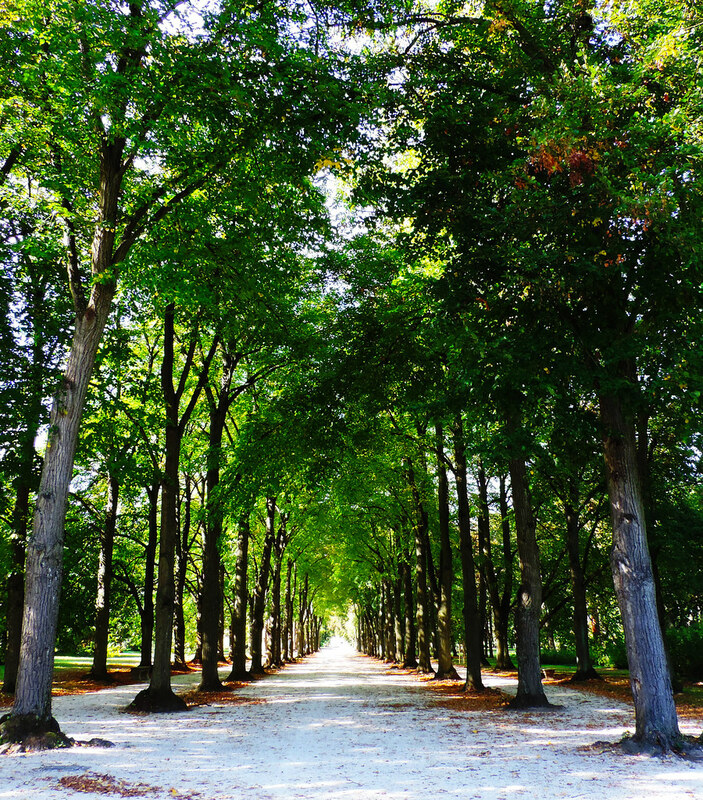 The palace is surrounded by a huge park with huge and old trees and beautiful fountains and statues. Vajdahunyad Castle is located in the City Park of Budapest. 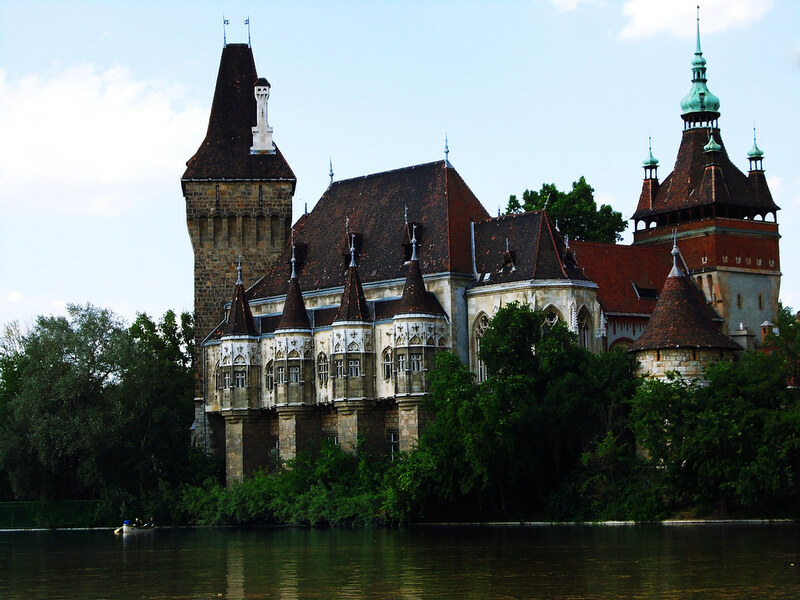 It is a special castle because it was built as part of the Millennial Exhibition (in 1896) which celebrated Hungary’s 1000 years anniversary since the Hungarian Conquest of the Carpathian Basin (in 895). This castle features styles from the Middle Ages to the 18th century – Romanesque, Gothic, Renaissance and Baroque – showcasing the architectural evolution through centuries and styles in Hungary. It is the home of the Hungarian Agricultural Museum and of several festivals and concerts throughout the year. And it’s very close to the famous Heroes’ Square so it doesn’t require much extra to include it in your Budapest sightseeing schedule. 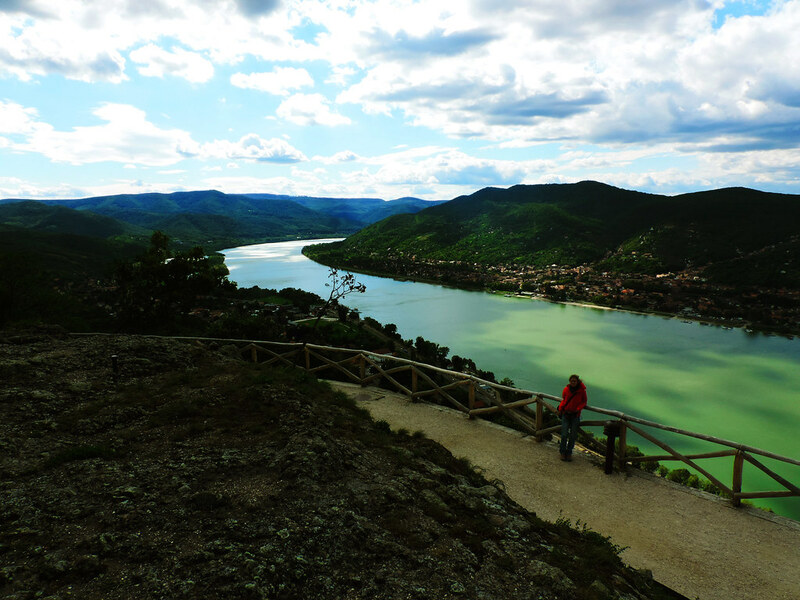 The lovely town of Visegrád on the riverside of the Danube is only an hour drive from Budapest. 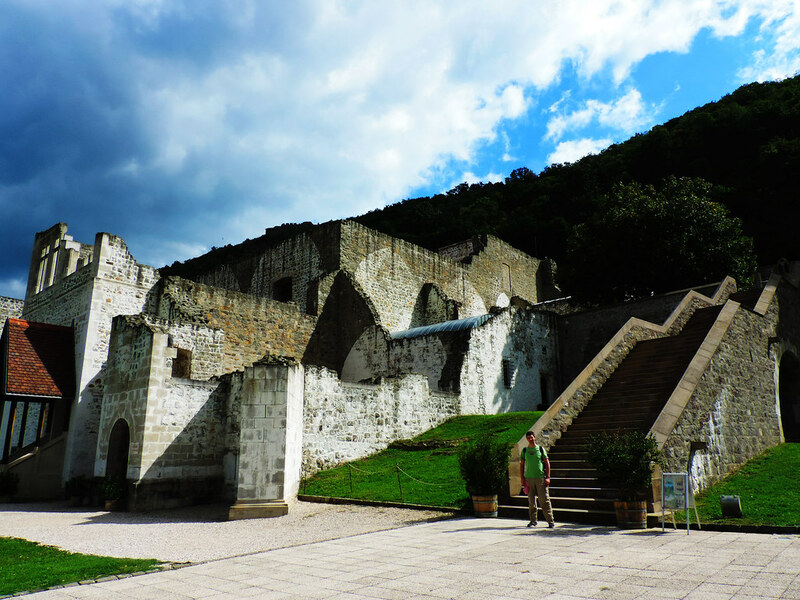 It has a rich cultural heritage and it’s most famous icon is the ruins of the Royal Palace of Visegrád. This palace was a royal seat in the 14th century and it hosted the famous meeting of the Hungarian, Polish and Czech rulers in 1335. Just to illustrate its significance: ‘Visegrád countries’ is still a key notion of Hungarian diplomacy. Later Visegrád and its palace became a Renaissance centre of art recognized around Europe. Today tourists can visit the exhibit about the palace’s history and the renovated ruins of the upper and lower palace buildings. And the upper palace has a wonderful view of the Danube and the nearby mountains. Have you visited any of these castles? Don’t hesitate to share your thoughts!